Sonny Dickson has recently shared a video showing two early prototypes of the first-generation iPhone. 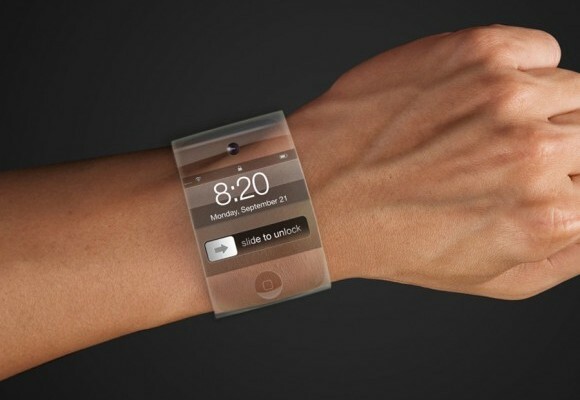 Below you can take a look at the user interface of the two models and see how the iPhone could have looked like if Steve Jobs chose a different prototype. 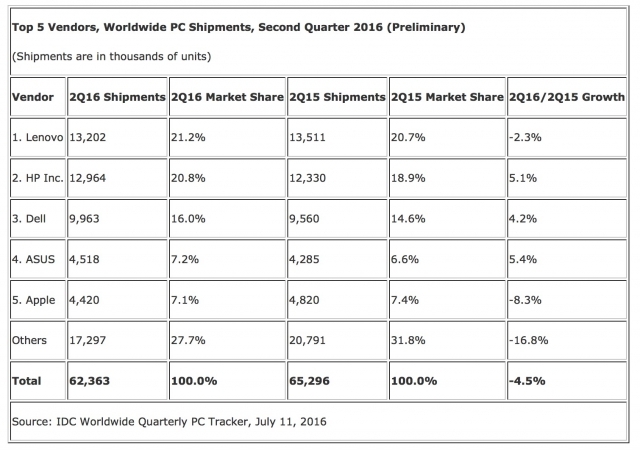 According to the latest report from IDC, Apple’s computer shipments decreased in the second quarter of 2015. Due to this fact, the company has fallen to the fifth place in the ranking of worldwide PC shipments. 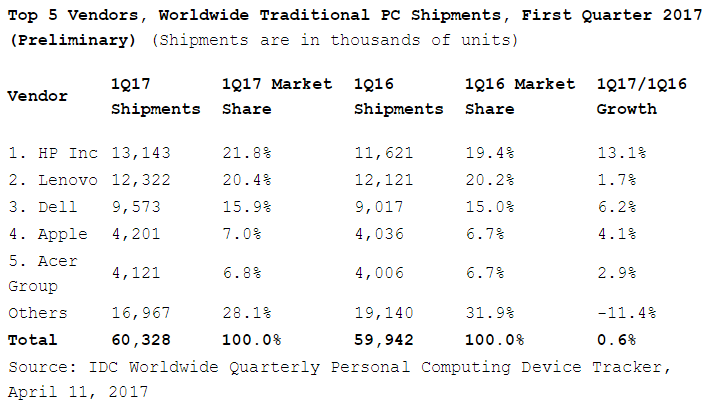 Apple’s market share is now equal to 7.1%, down from 7.4% one year ago, and the number of Macs sold to customers worldwide accounted for 4,42 million units, down from 4,82 million units in 2015. 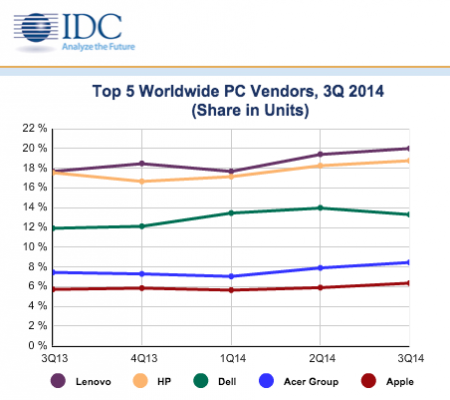 The global PC market also experienced a decline of 4.5%. 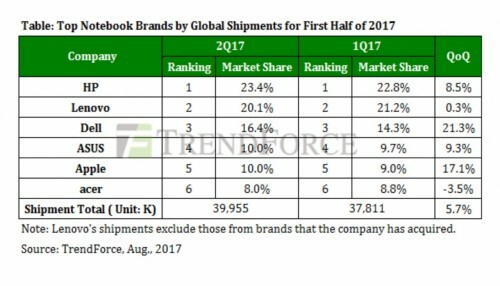 The shipments were equal to 64 million units. 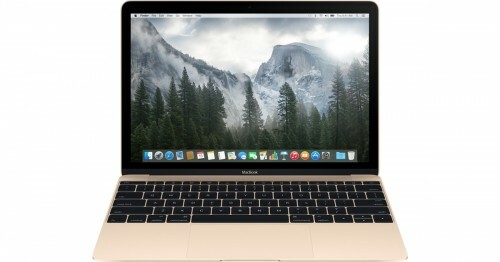 According to the latest report from DigiTimes, Apple may be planning to release brand new ultra-thin 13-inch and 15-inch MacBooks as soon as this June. 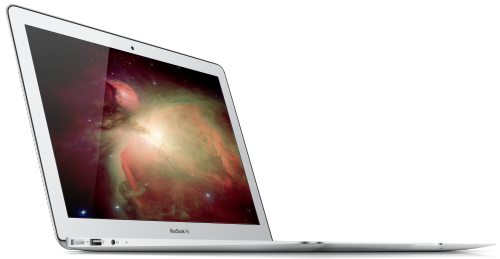 The laptops will be thinner than the current MacBook Air lineup and resemble the 12-inch MacBook released in 2015. As to the specs, they remain unknown. 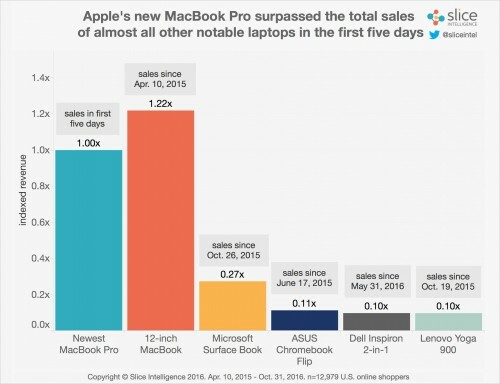 Latest survey conducted by Consumer Reports among 58,000 laptop owners who purchased their machines between 2010 and 2015 has revealed that Apple laptops are the most reliable devices on the market. 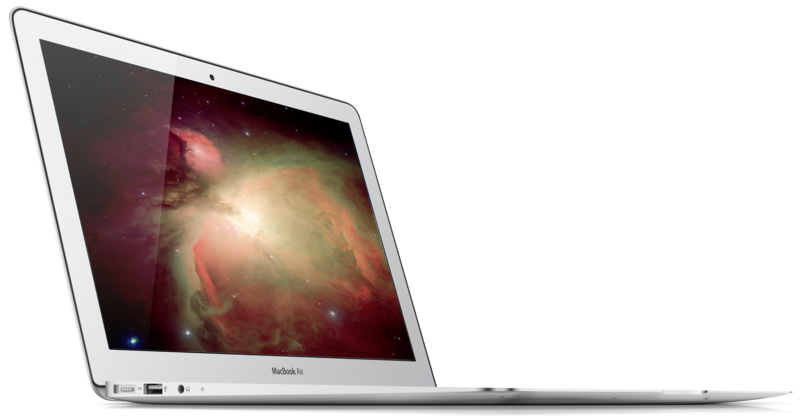 Moreover, MacBooks are less likely to require repairs in the course of 3 to 5 years if to compare with rivals from other vendors. Both Air and Pro MacBook lineups turned out to be extremely reliable and durable. 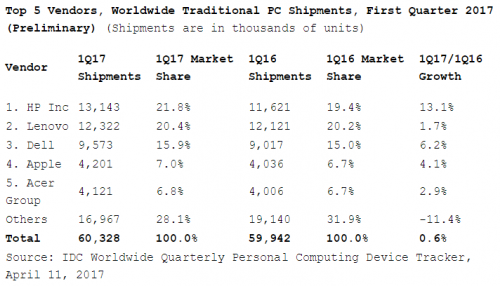 According to the latest report from a research firm called IDC, Apple noticeably improved its position on the U.S. PC market in the third quarter of 2014. 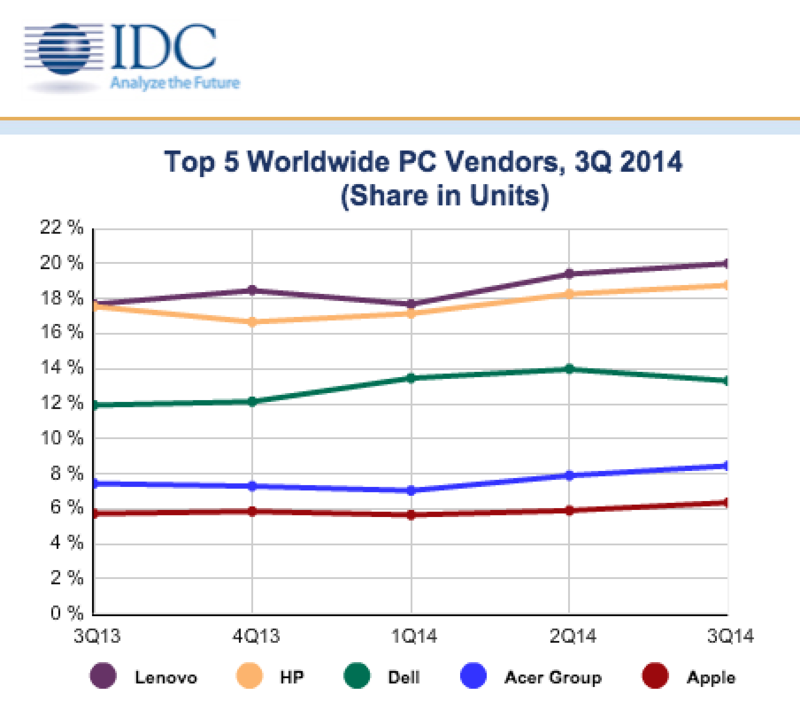 In fact, the guys from Cupertino managed to reach the highest PC market share ever reported. 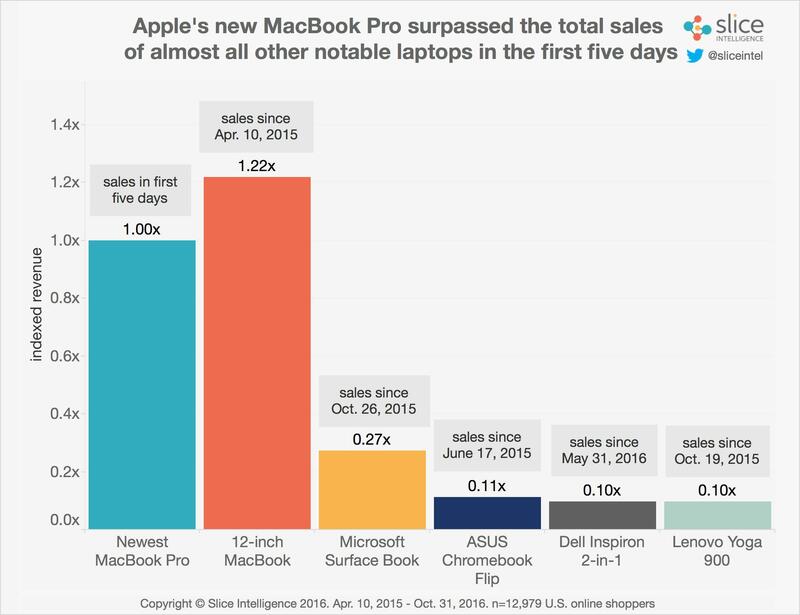 And such a result looks even more impressive if to take into account the fact that the PC sales do not include Apple's iPad sales. As you probably remember, I once wrote that Microsoft will release its Office for iOS in the first half of 2014. 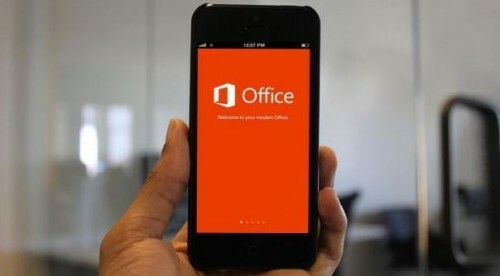 According to some trusted sources, the new Office for both iPhone and iPad is now ready and fully functional. 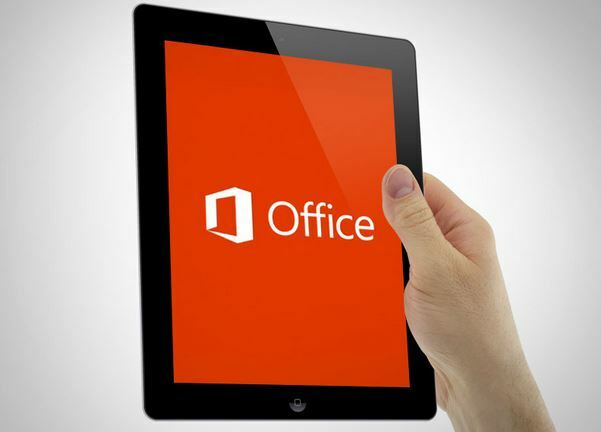 Now it’s up to Microsoft CEO Satya Nadella to decide whether to release the new product or not. 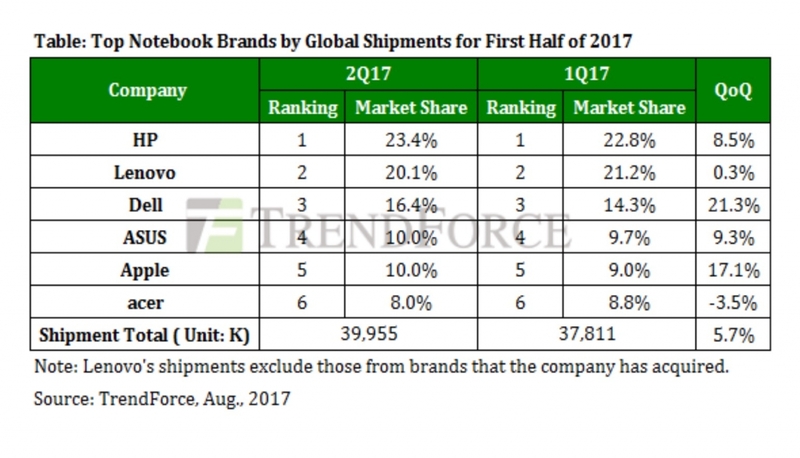 According to the latest New York Times report, the company from Cupertino is currently working on new methods of charging its iPhones, iPods and the widely rumored iWatch. 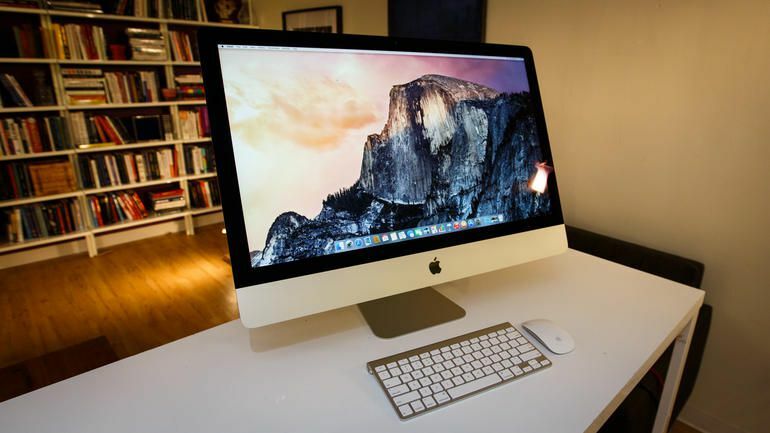 This methods, if to believe Apple’s former employee, include solar and wireless charging.